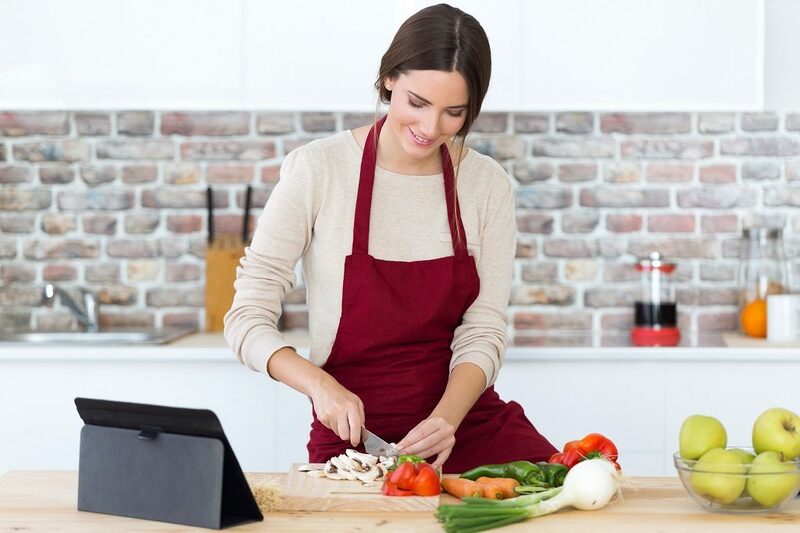 Sauté the meat and vegetables together. Pour in the sauces and different seasonings. Simmer all the ingredients before serving. The picadillo recipe is originally a Cuban dish and the word picadillo in Spanish means minced. Nitza Villapol is the chef who created the original version in 1954. After she made the dish, it would become the inspiration of many versions including the Filipino one. Nitza Villapol’s picadillo is a unique mix of beef, pork, and capers. Later on, Cubans would add tomatoes and raisins to Villapol’s dish. 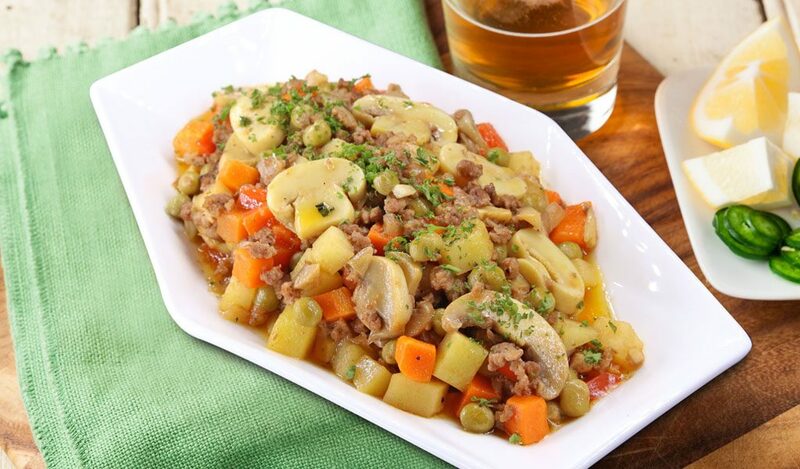 Traditional picadillo in the Philippines, on the other hand, is usually made with ground beef, raisins, tomato sauce, diced potatoes, peas, and carrots. 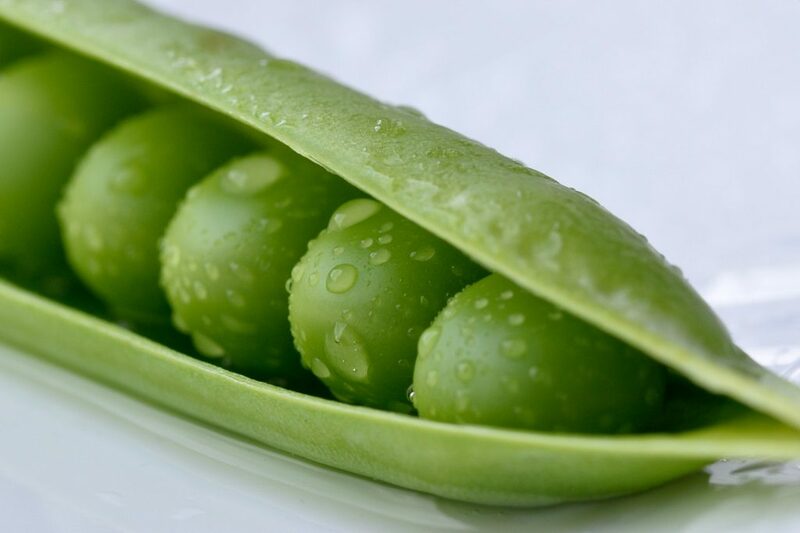 These green peas have health-protective phytonutrients which benefit the body in different ways. First, it provides key anti-oxidants and anti-inflammatory properties. Its Pisumsaponins I and II can lower the risk of type 2 diabetes. On the other hand, its Coumestrol, if eaten in amounts of at least 2 milligrams every day can lower the risk of stomach cancer. Carrots are rich in carbohydrates, beta-carotene, fiber, and vitamins. Thanks to its soluble fiber pectin, the absorption of its carbohydrates will be very slow and this makes it a great vegetable for diabetics. On the other hand, its insoluble fiber promotes healthy bowel movements. 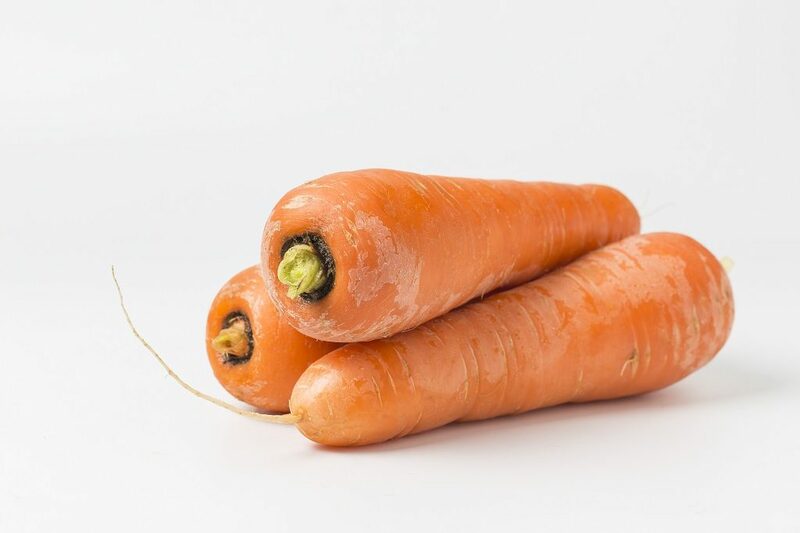 Lastly, carrots are a good source of vitamin A, biotin, K1, B6, and potassium. Potatoes are great foods for people who cannot tolerate gluten and makes it a great vegetable for eaters with all sorts of allergies. 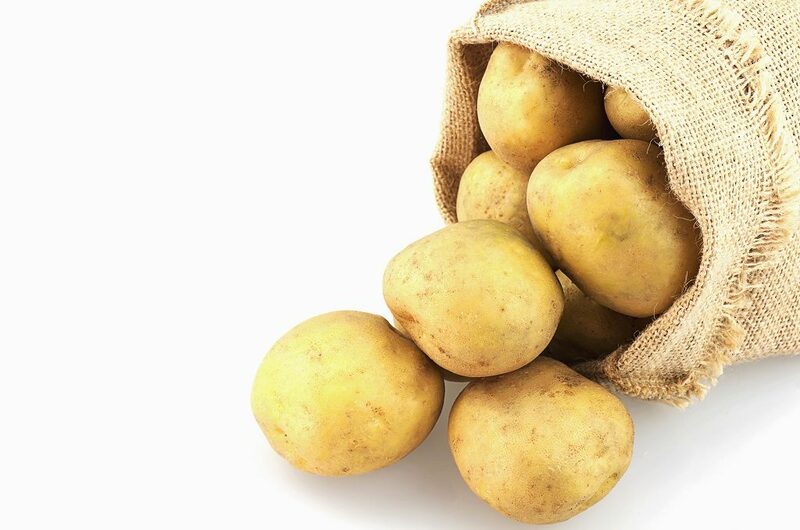 Additionally, its resistant starch has a lot of health benefits. This compound can become a rich source of beneficial gut bacteria, reduce insulin resistance, and control blood sugar. 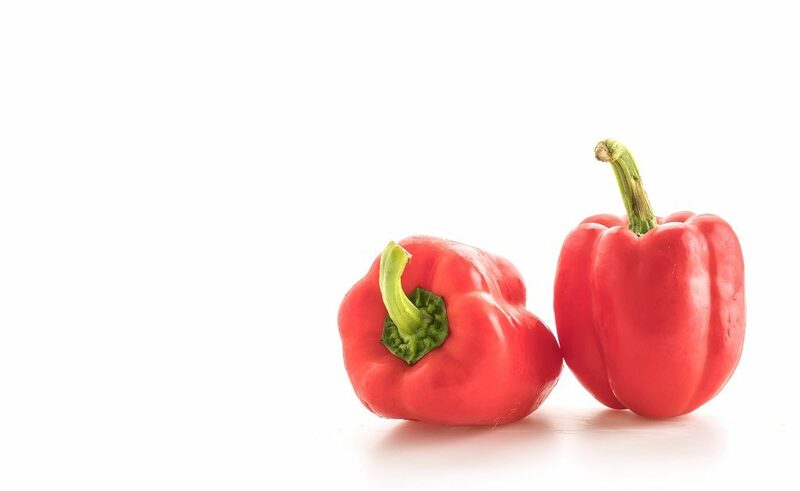 Red bell peppers are mostly composed of water, but pack a nutritional punch in the form of the antioxidant Capsaicin, which is a carotenoid in the vegetable which gives the bell pepper its brilliant red color. Capsaicin can protect the body from a number of ailments. For instance, the chemical is good at creating biological reactions which are similar to the treatment of autoimmune diseases. 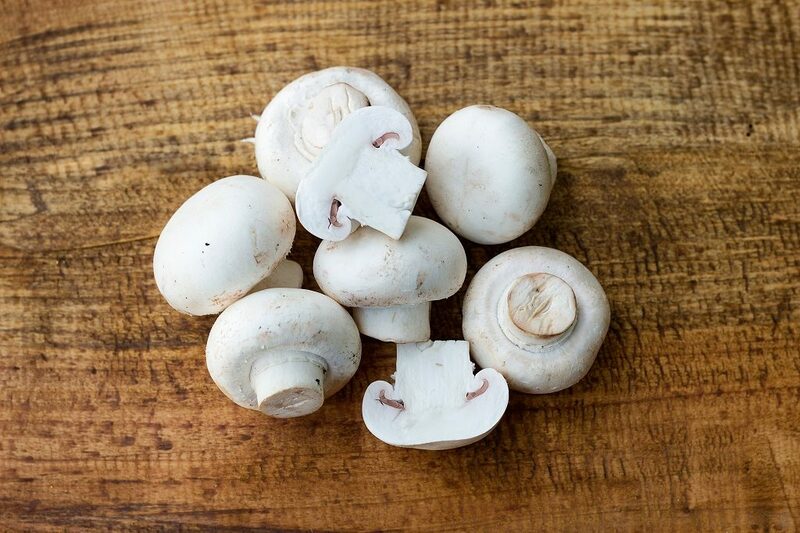 Mushrooms are great for your heart, immunity, and weight management. First, its fiber and potassium help your heart by regulating the blood pressure. Second, its beta-glucan fibers improve the immune system, by creating infection-killing T-cells. Third, the same beta-glucan fibers, along with chitin, helps you manage your weight by making you feel fuller longer with dietary fiber. The picadillo is a very saucy dish with vegetables and beef cooked together as a stew. It is not only a dish that is delicious and very rich tasting, but also a meal with rich history. It may have international roots, both Cuban and Spanish, but Filipinos have made it their own. This recipe comes to celebrate local flavors.